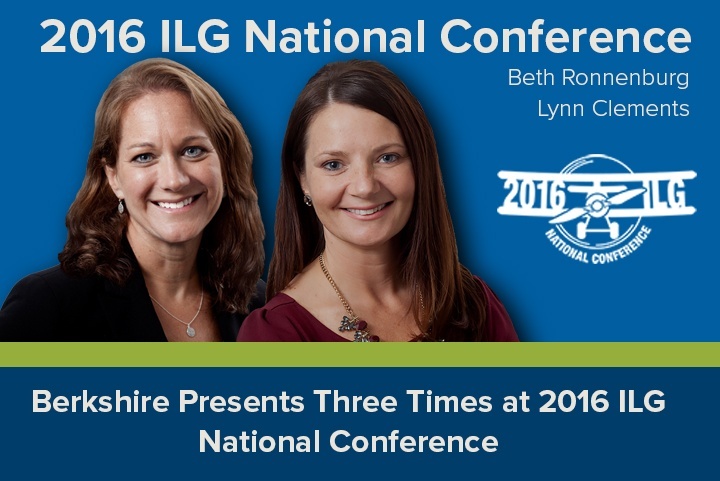 Beth Ronnenburg, President of Berkshire Associates, SPHR, SHRM-SCP, and Lynn Clements Esq., Director of Regulatory Affairs at Berkshire Associates, will collaborate together, as well as with Jackson Lewis and CVS Health, for three separate presentation sessions during the 2016 ILG National Conference in Charlotte, NC. These sessions will examine the latest compliance and recruitment strategies impacting federal contractors and subcontractors. 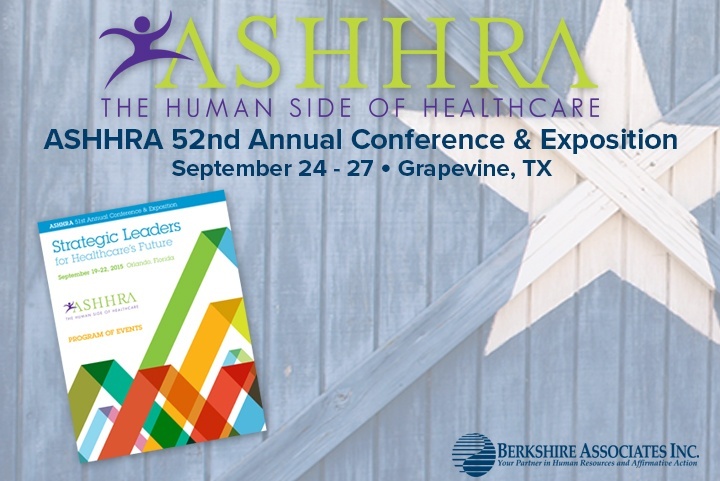 Andrea Csordas, PHR, SHRM-CP, a recruitment expert at Berkshire Associates, will present “Winning the Talent War—Putting Your Recruitment Strategies to Work” at the Howard County SHRM meeting on Thursday, July 21. Beth Ronnenburg, SPHR, SHRM-SCP, President of Berkshire Associates, presents on managing compliance obligations regarding new regulations and Section 503 and VEVRAA requirements during two presentations at North Texas Industry Liaison Group(NTILG) event on July 21, 2016. 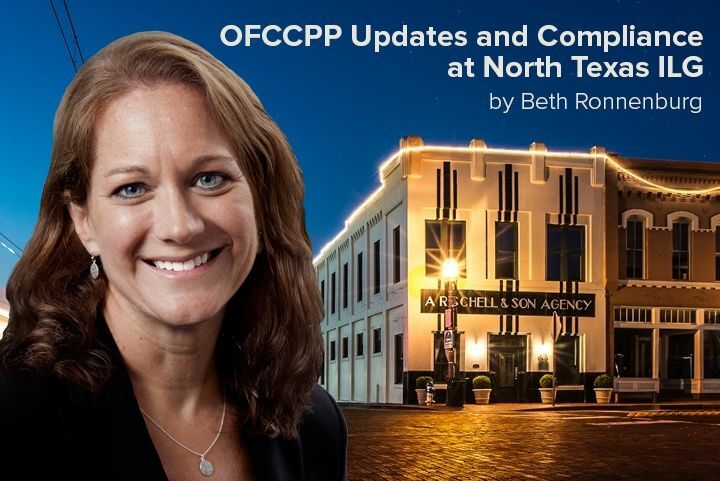 Sybil Randolph, SPHR, SHRM-SCP will present “Understanding the Unique Applicant Management Obligations of Federal Contactors and Subcontractors” to attendees of the Austin ILG meeting on July 14.